It’s not often that an album release comes with a visual reference that embodies the essence of that project, but that’s exactly what Future and his team has done. Once Mass Appeal unveiled the premiere of The WIZRD documentary, anticipation peaked in release for the album. Super Future’s seventh solo-project, adding to what is one of Atlanta’s most profuse and admirable careers in music. Fire Marshall Future, Astronaut Kid, and Pluto Hndrixx are all representative of the different persona’s that make up the artist born Nayvadius Wilburn. Widely-known for his impact in music, Future has transcended the depths of interpretation when it comes to artistic expression. 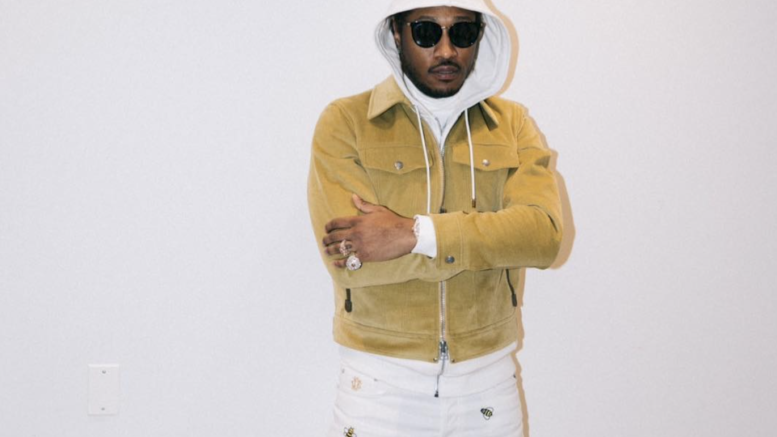 Imitation is one of the highest forms of adulation and its quite evident how Future’s demeanor has continuously been embraced over the span of his decade-long career. Future Hndrxx Presents: The WIZRD starts off with ‘Never Stop‘, the telling of a past full of amoral behaviors that stemmed from a drug-induced moment in time. His vulnerability as an artist widens the window of opportunity for transparency within music, placing further emphasis on the importance of growing through pain. Next on the track-list is ‘Jumpin on a Jet‘, debauchery exemplified in the most upright manner. A glimpse at a mere fraction of the grandeur travel accommodations that exist for such an elaborate lifestyle. ‘Rocket Ship’ embraces Future’s aptitude at personifying decadence with regard to his progressive Freebandz takeover in hip-hop. It’s apparent that a level of duality is required in understanding perspective as it relates to evaluating wins and loses. ‘Temptation’ houses a unique melancholy vibe about the difficulties that arise from exposure to significant loses over a considerable amount of time. “Crushed Up” epitomizes a braggart’s eloquent telling of a peculiar collection of bijouterie unlike no other. The production of this menacing Wheezy 808 was one of the first videos released for the album. ‘F & N’ and ‘Call the Coroner’, a dyad of tracks that are spot on reflections of what Future represents, passion. The shift in mindset that conceptualizes the transition from a moment of clarity to understanding the power that exist within self and what it means to be glorious. ‘Talk S**t Like a Preacher’ is a thunderous ATL Jacob produced track where Future demonstrates the indicative lyricism that earned him the appropriate title as King Pluto. ‘Promise U That’ addresses the unveiling of an impressionable anonymous woman whose acquaintance has subjected Future to unleash a slew of innuendo’s that suggest lust at first sight. ‘Stick to Models’ is characterized by the different attributes shared among Future’s past counter-parts. As referenced, “I f**k them gold-digging b*****s, I would never love em’, trust em’, or pay em.” Future’s cognizance enables him to verbalize reading beyond superficial pleasures. ‘Overdose’ indulges in the drug aesthetic associated with habit-forming mannerisms emanating from living a life of luxury, while ‘Krazy but True’ is an ode to pay homage to the influence that has birthed some of today’s most prominent artists. ‘Servin Killa Kam’ is exactly what you would anticipate from an East-Atlanta veteran, a trapper’s rhetoric who’s quite familiar with fish-scale. ‘Baptize’ is a mandate to chase a bag. “Money is the only thing that excites me”, reiterates the importance of financial stability as it relates to enthusiasm. ‘Unicorn Purp’ is one of the two tracks with a featured verse on the album. Young Thug’s vernacular mixed with Gunna’s drip-talk blend together flawlessly as the ideal contrast for this trap-hit. ‘Goin Dummi’ is a feel-good song about self-assurance and a celebratory mindset deriving from acquired success. ‘First Off’ grabbed a feature from Travis Scott and aggressively delivers a monstrous layer of metaphors that vividly depict the art of storytelling.‘Faceshot’ has the same dark-edgy build of I Serve the Base from Future’s DS2 project, and does not shy away in expressing gratitude towards accumulated wealth. 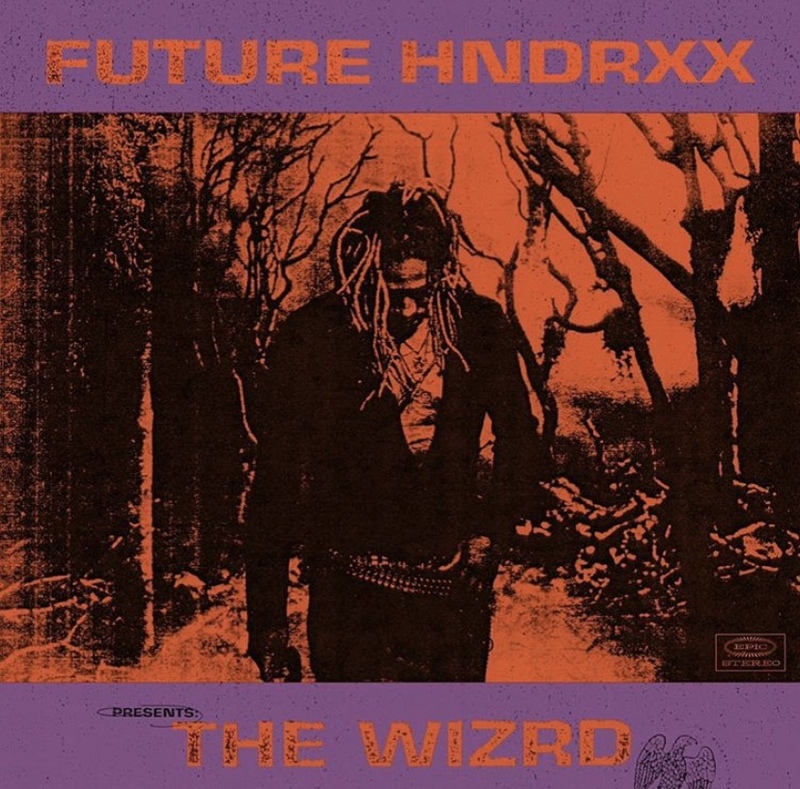 The WIZRD is an extensive 1 hour and 2-minute-long project in its entirety. In truth, in listening to the album there is a consistent theme being emphasized throughout the whole project. What amazes me is that in a game where it’s difficult to maintain originality and relevancy, Future continues to answer the call, racking up six No.1 albums in merely 3 and ½ years. Something that has not been accomplished since the likes of the great Elton John. If that’s not consistency, then I’m not sure what is. Be the first to comment on "Future “The WIZRD” Review"